The list of applications that utilize Centryco’s range of coverings is growing every day. Refer back to the applications tab to discover the more popular industrial processes that Centryco has accommodated over the years. 3D Printing – custom product utilizing a construction method from simple light-duty to heat reflective/ heat dissipation materials to shield workers and machines. CMM’s – Coordinated Measurement Machines – a critical part of manufacturing everything from automobiles to X-ray machines. For the CMM to perform properly, this positioning system needs to operate smoothly as these systems are very sensitive. Dust and other contaminants can have a serious impact on how they function. Our perma-pleated screens are used to protect the various mechanisms such as linear rails, ball screws and lead screws. The low spring force and low coefficient friction of our screens make them an ideal choice ensuring they won’t interfere with the delicate operation of the positioning system. Medical Industries – Today’s medical field scans a diverse range of applications. Many are equipped with mechanisms that require protection from the elements or to provide safety for presiding personnel and patients. Aesthetically concealing these mechanisms also adds a professional appearance to the various equipment serving the industry. 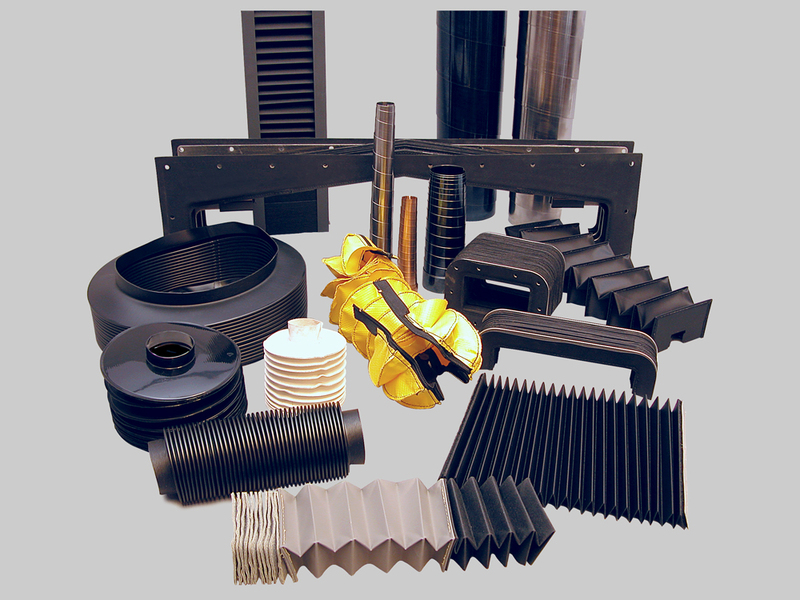 Centryco offers bellows and coverings, using medical grade materials in all shapes and sizes, to protect and enhance most medical machine applications while safeguarding your investment. Headquartered in Burlington, NJ with a strategic global reach, Centryco offers over 50 years of product and customer satisfaction experience. Centryco defines its core competence in industrial safety products. In the last decade the company has experienced significant expansion through a combination of individual technologies and production skills. To meet your requirements, our team mind-set offers a strategic alliance for the development of company partnerships based upon “company fit”, involving the active participation of key personnel. This outstanding support is provided, in part, by Centryco’s quoting and manufacturing technology.